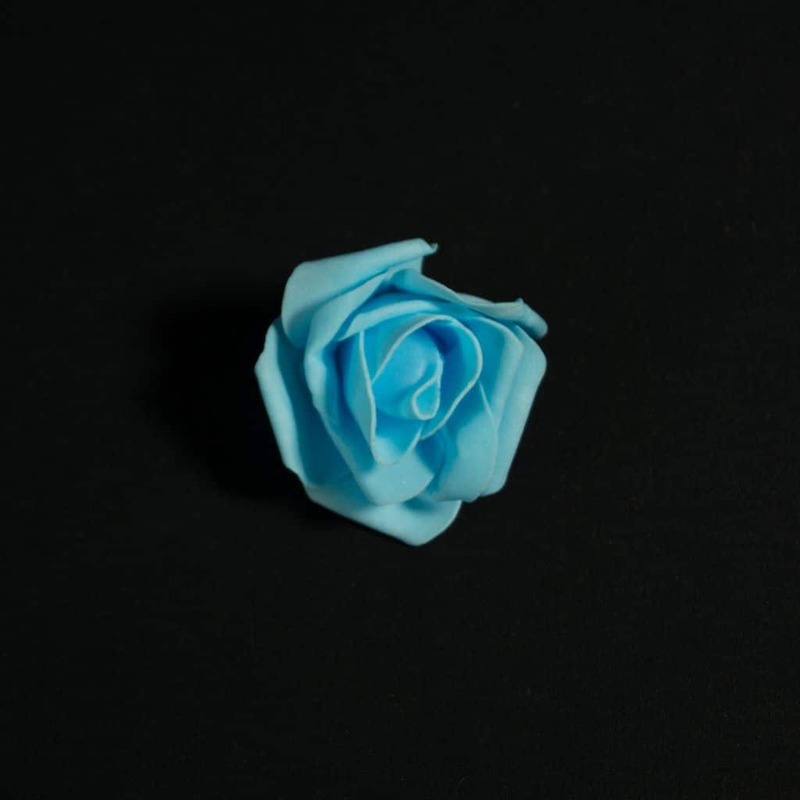 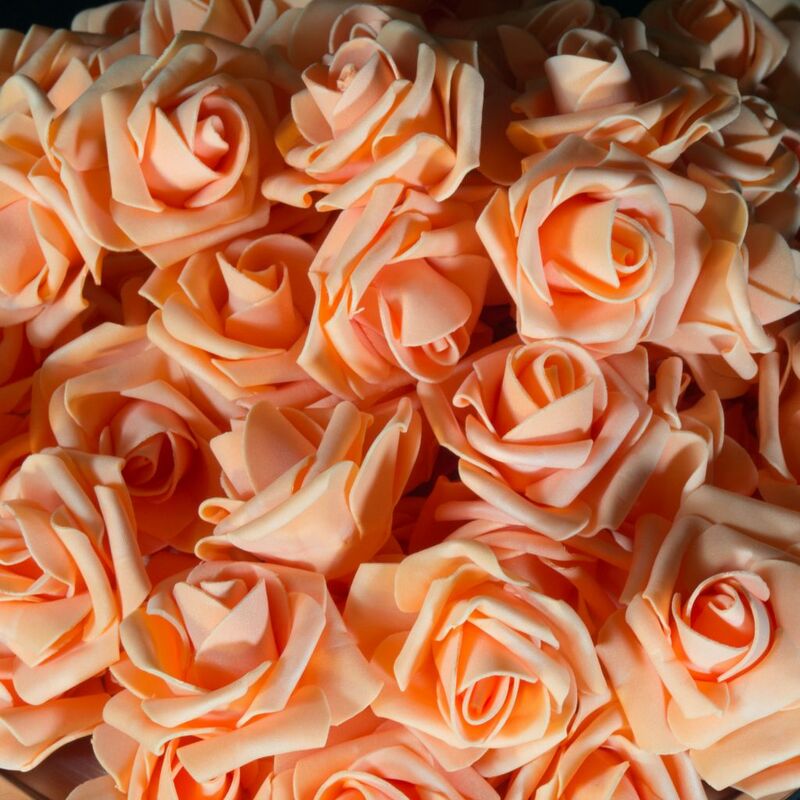 Our foam roses are a simple and versatile decorating accessory. 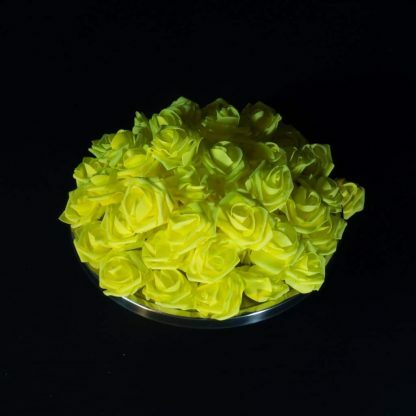 Use them as scatters, create your own Pomander Balls or let your imagination run wild and design amazing decorative pieces. 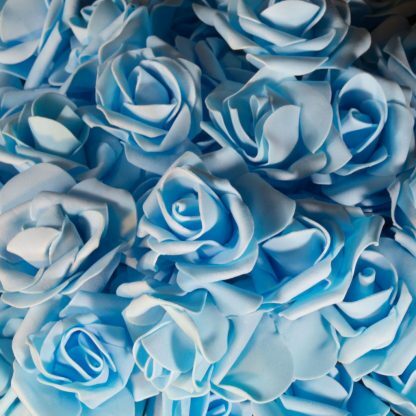 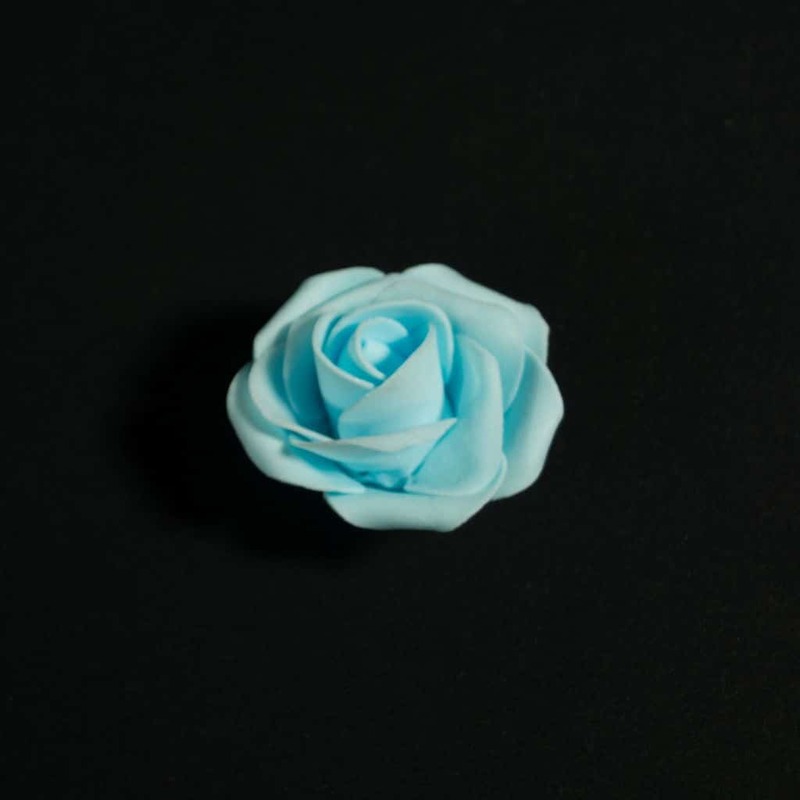 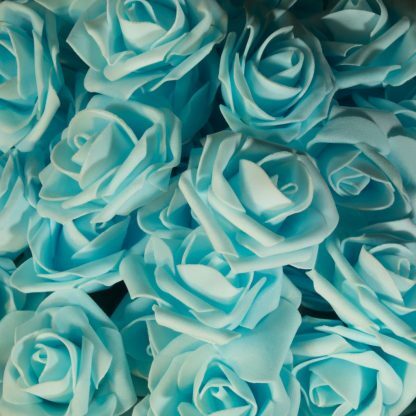 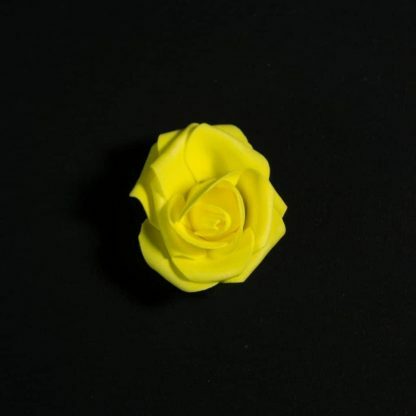 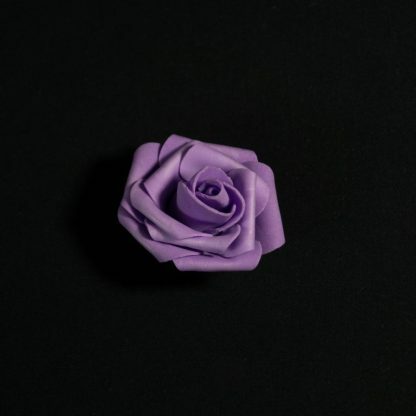 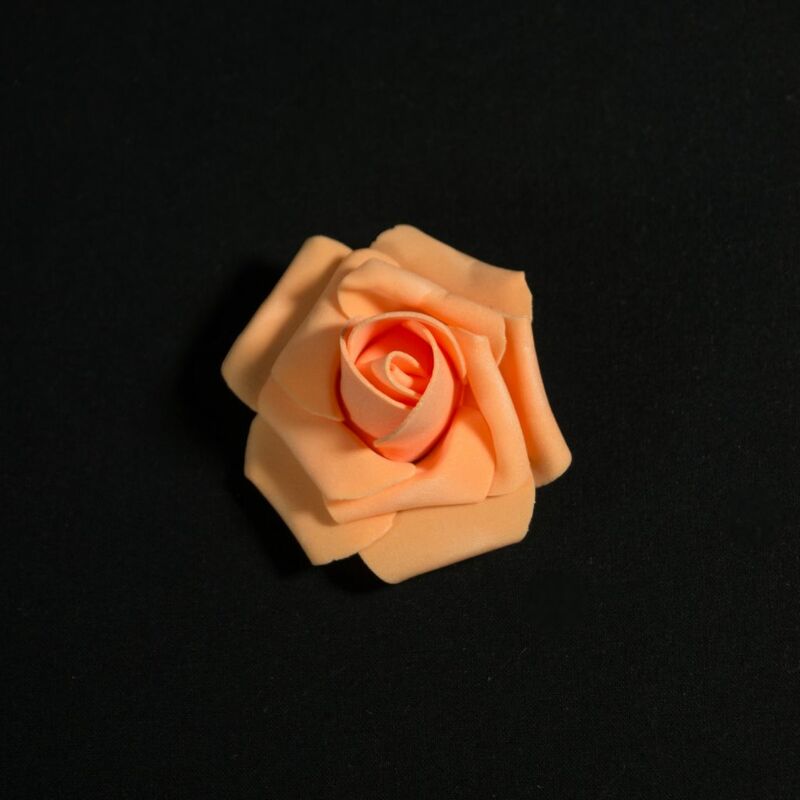 Our Foam Rose Heads are an extremely versatile, simple and effective craft and decorating supply. 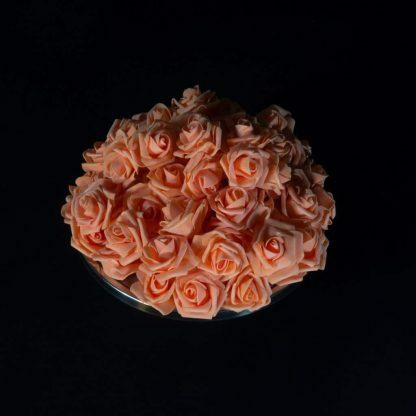 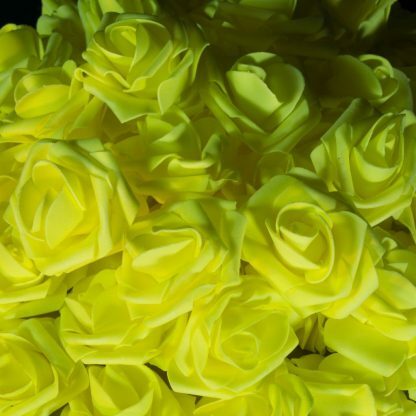 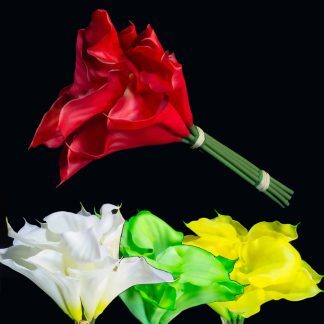 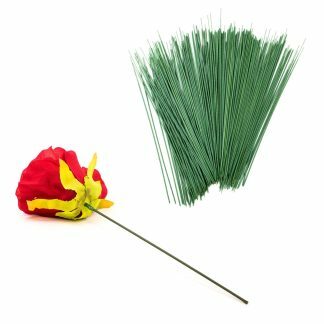 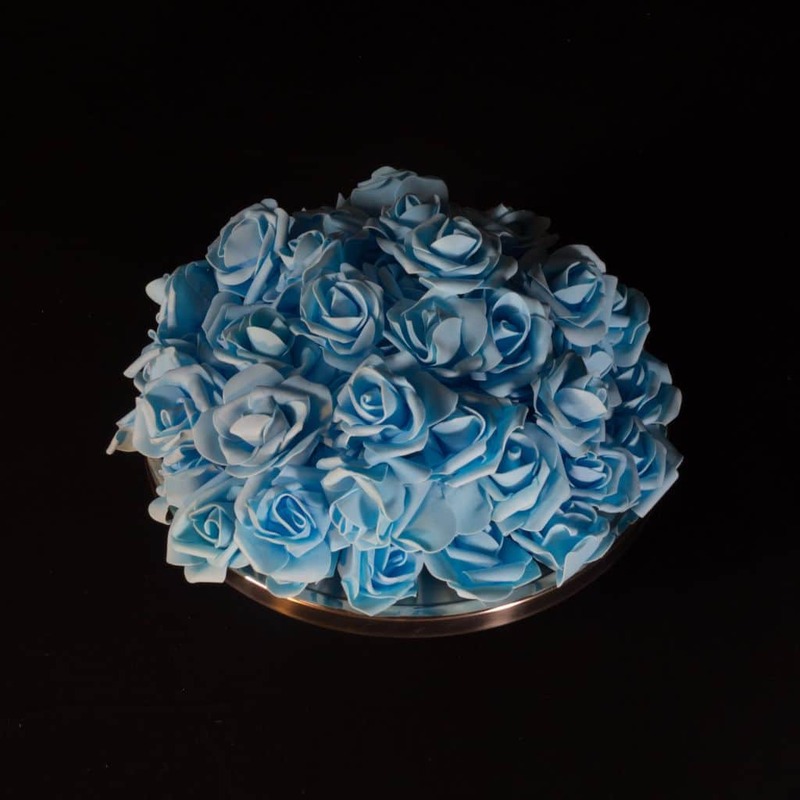 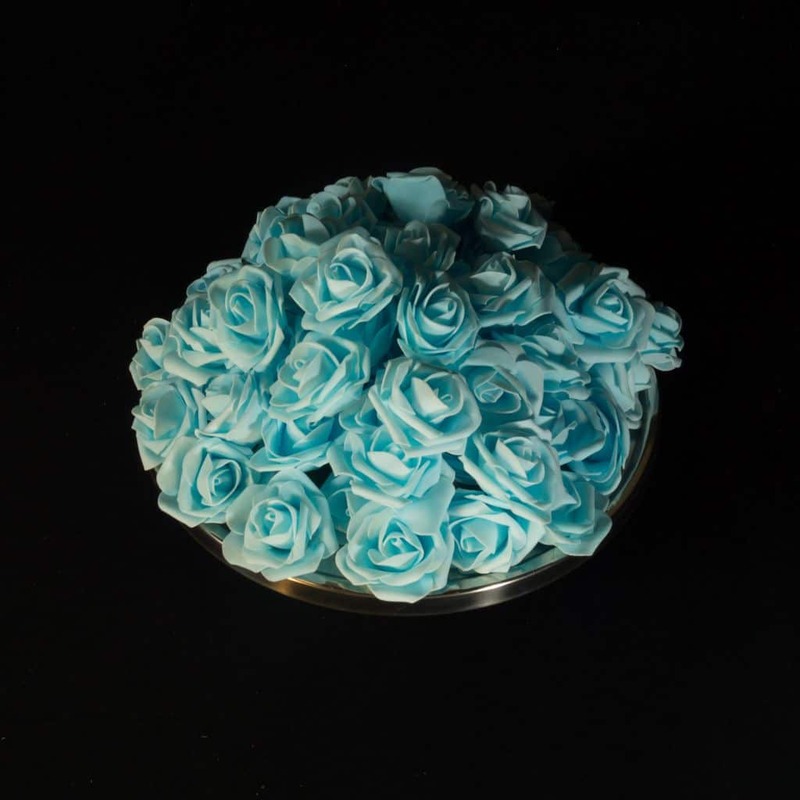 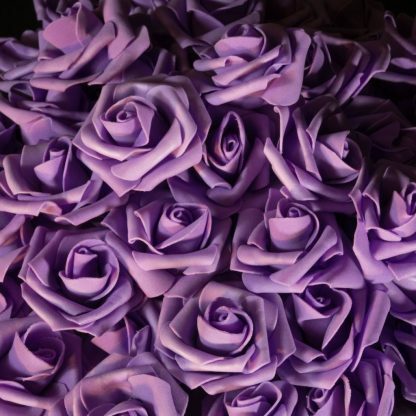 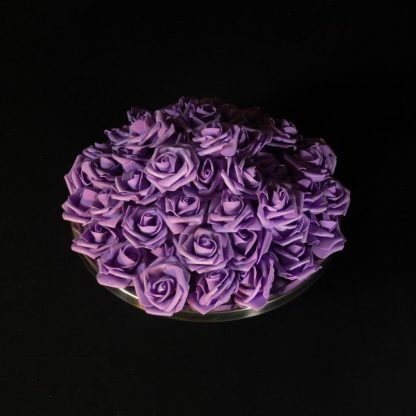 These foam roses have many applications from use in a floral arrangement, creating Pomander / Kissing Balls, and general decorating on any other project. 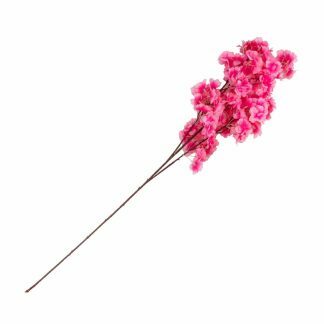 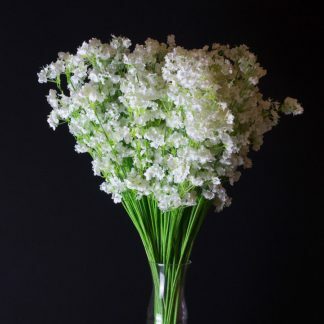 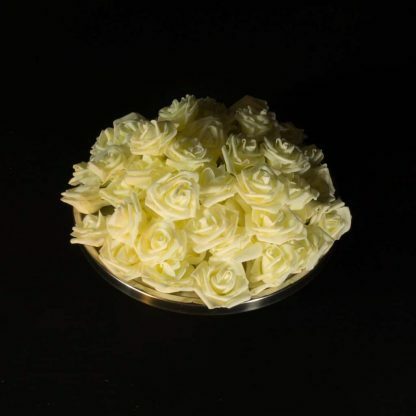 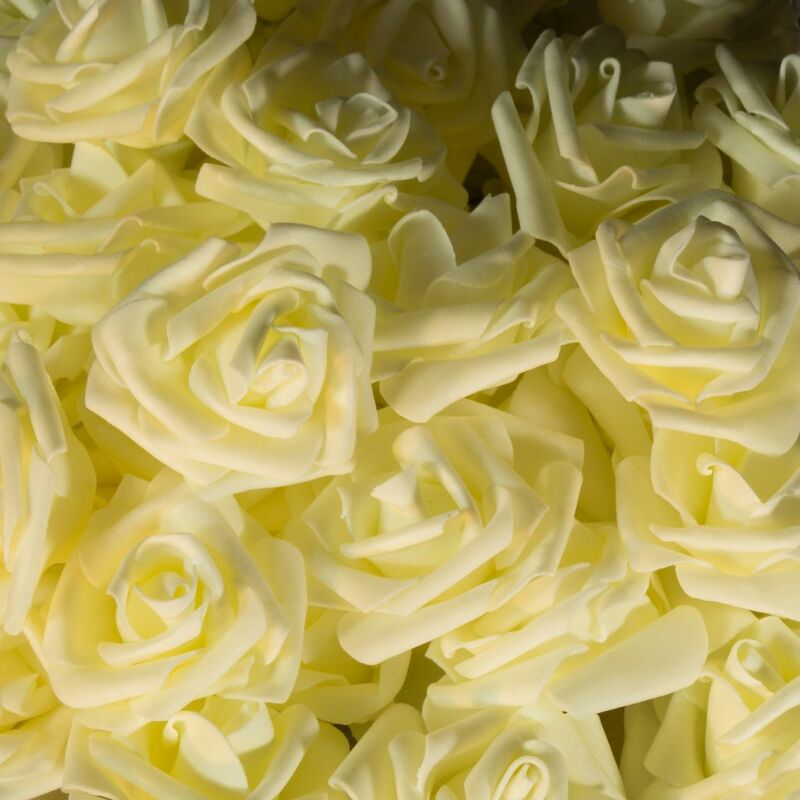 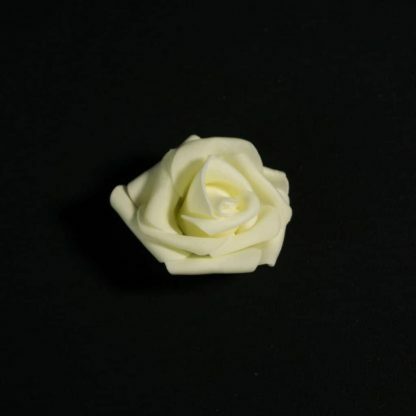 Our Rose Heads measure approximately 7cm wide are sold in packs of 100.